The recent State Budget release and comments by the Minister for Transport, Annastacia Palaszczuk, are of concern to the Queensland Bus Industry Council (QBIC). I struggle with some of the comments made by the Minister in her announcement, says QBIC Executive Director David Tape. The Minister talks of connecting communities, giving public transport options, improving public transport, bolstering services, easing congestion, tackling climate change and delivering sustainable transport solutions. I see a massive investment in rail and bus infrastructure, I do not see any detail of future growth for bus services, increasing the number of buses on the road, providing additional bus feeder services to support rail. Are we just talking rail? If so, why? How does the public travel to, and take advantage of these bolstered services? Without balanced investment in all transport modes providing frequency, connectivity and continuation of travel, where is the incentive for people to get out of their cars and onto public transport? Again without balanced investment in all transport modes providing frequency, connectivity and continuation of travel, where is the incentive for people to get out of their cars and onto public transport, reducing the amount of cars on our roads and reducing exhaust emissions? Our public transport system is multi modal, without balanced investment, how can each mode support and compliment the other? How can this be sustainable? Increased investment in bus infrastructure is welcomed, but the lack of detail or evidence of investment for the future growth of bus services is disappointing. I invite the Minister to alleviate my fears by communicating the Governments plan and commitment regarding the future growth of bus services, not only in SEQ, but also in regional Queensland. 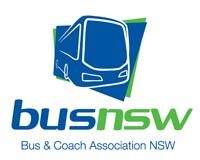 Media contact: David Tape (Executive Director) Queensland Bus Industry Council Inc (07) 3397 1700 or 0407 002 970. Queensland can look forward to a more reliable, frequent and sustainable transport system following the launch of a blueprint by the Queensland Bus Industry Council (QBIC) to improve infrastructure, ease traffic congestion and change attitudes toward bus travel. The QBIC Action Plan is the first of its kind in Queensland and calls for a strategic partnership between the industry, Government and community. QBIC Executive Director David Tape said the plan had already been presented to the Minister for Transport Annastacia Palaszczuk. “The Honourable Annastacia Palaszczuk spoke at the recent QBIC annual conference in Townsville and acknowledged the importance and value of a strategic plan for Queensland’s bus industry,” Mr Tape said. “Queensland’s population explosion has created challenges in meeting growing demand for services and infrastructure. “As the voice of the State’s bus industry QBIC wanted to take affirmative action to address these issues. “We have worked closely with key stakeholders to develop a solutions driven strategy to build a safer, greener and more efficient bus transport system for Queensland. “The plan has been formulated to tackle issues such as traffic congestion, climate change, accessibility and social responsibility head on, and we are committed to investing the necessary time and funds to realise its objectives. “If we want more people to choose to travel by public transport we need to ensure services are clean, reliable, frequent and easily accessible. “That means ensuring bus stops are located a short stroll from residential estates and offices and rail systems are well linked with buses. Keeping the buses clean and running on schedule will also be key. “Until this happens many Queenslanders will choose to drive rather than jump onboard our buses and we will continue to struggle with issues such as traffic congestion and high levels of CO2 emissions from private vehicles. “QBIC looks forward to working closely with all stakeholders to promote and enhance a sustainable public transport system delivering safe, effective and efficient services." 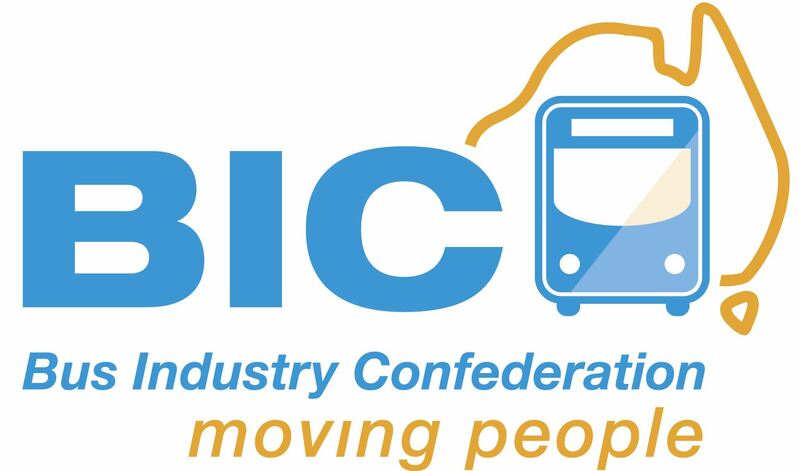 QBIC represents bus and coach operators in Queensland, ensuring its members are kept abreast of the latest industry developments and facilitating training services. The Action Plan can be downloaded from the QBIC website www.qbic.com.au or by contacting the QBIC Office on 07 3397 1700.